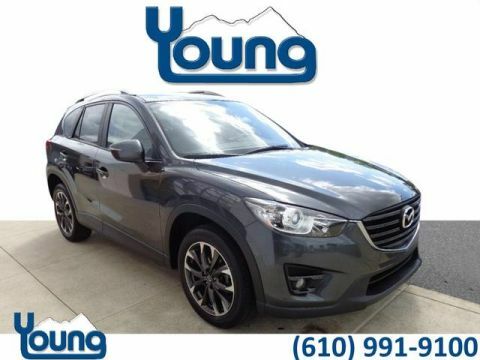 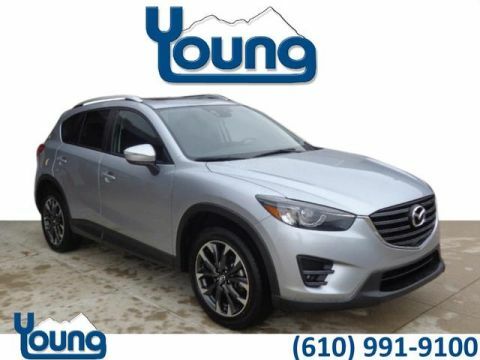 2016 Mazda CX-5 Grand Touring 4D Sport Utility SKYACTIV? 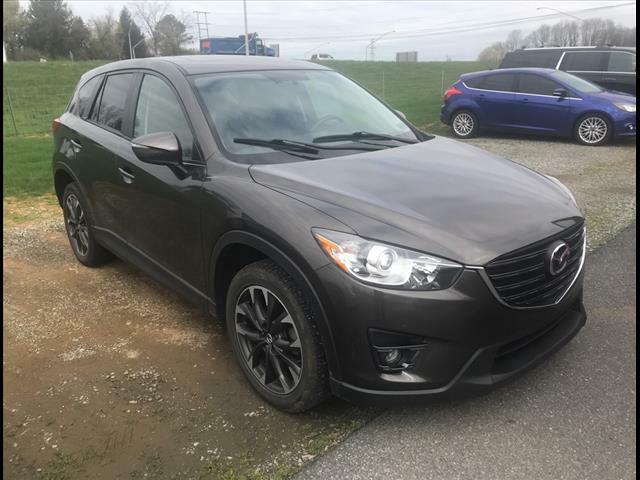 2.5L 4-Cylinder DOHC 16V 6-Speed Automatic TitaniumPrice sells cars at Young Volkswagen Mazda! 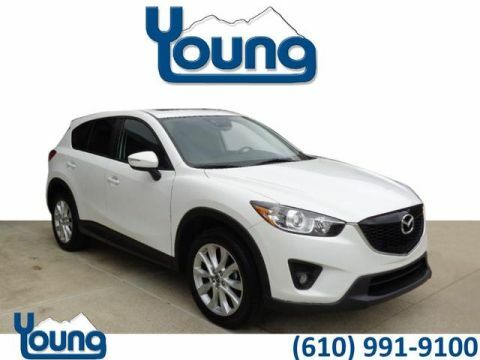 Visit us on the web at www.youngcars.com or call us at 1-610-991-9100.